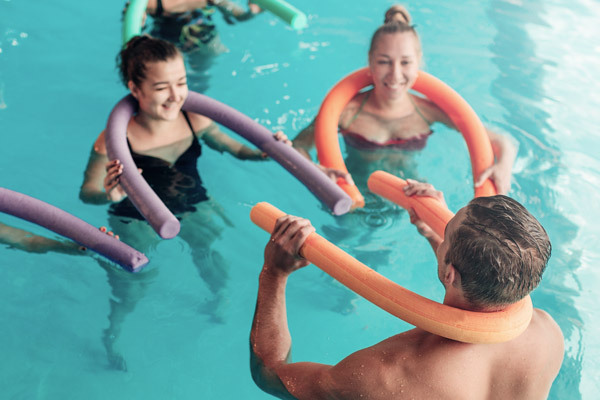 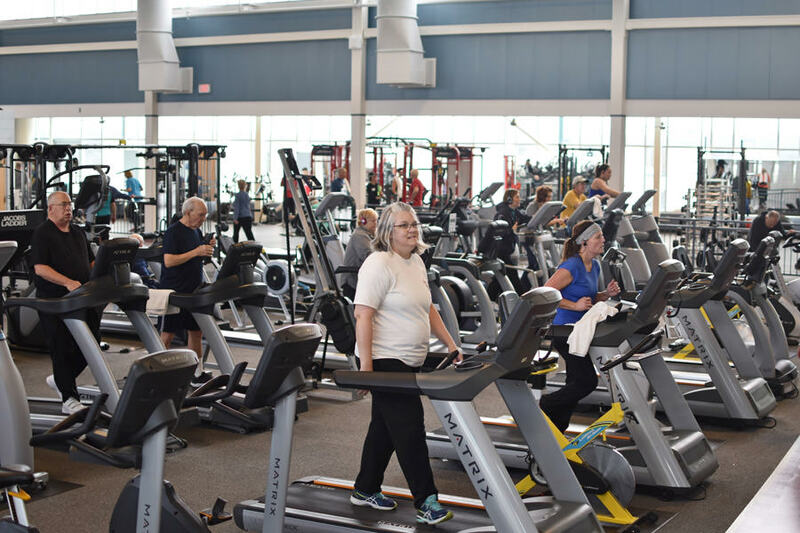 No matter what the weather brings, you can keep moving and improve your health and fitness all year long at the Renaud Center. 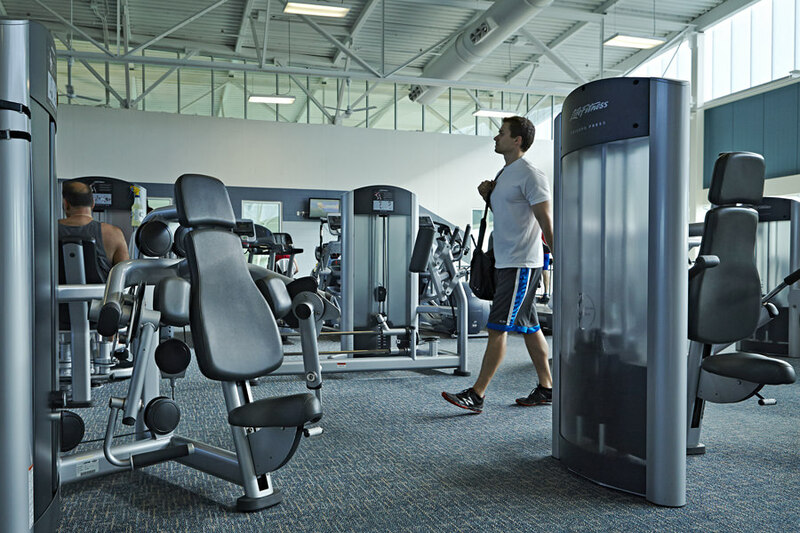 Work out in our state-of-the-art cardio equipment, lift weights or become your personal best under the guidance of a personal trainer. 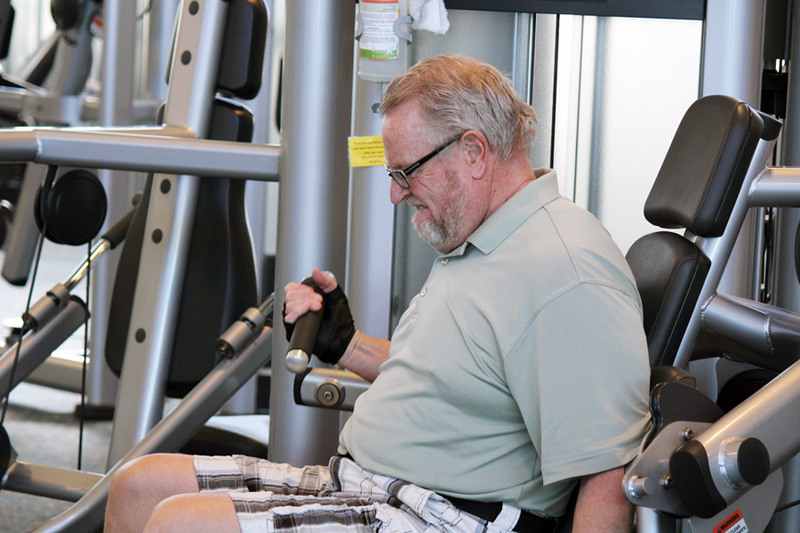 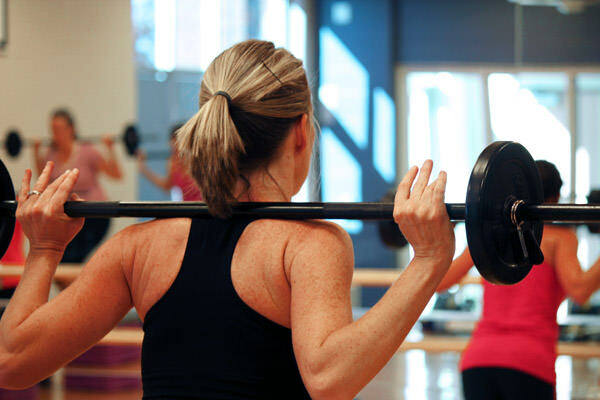 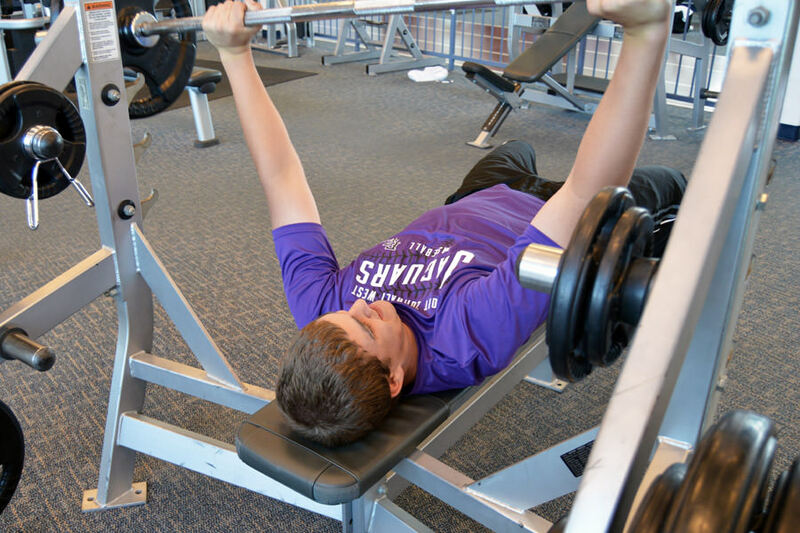 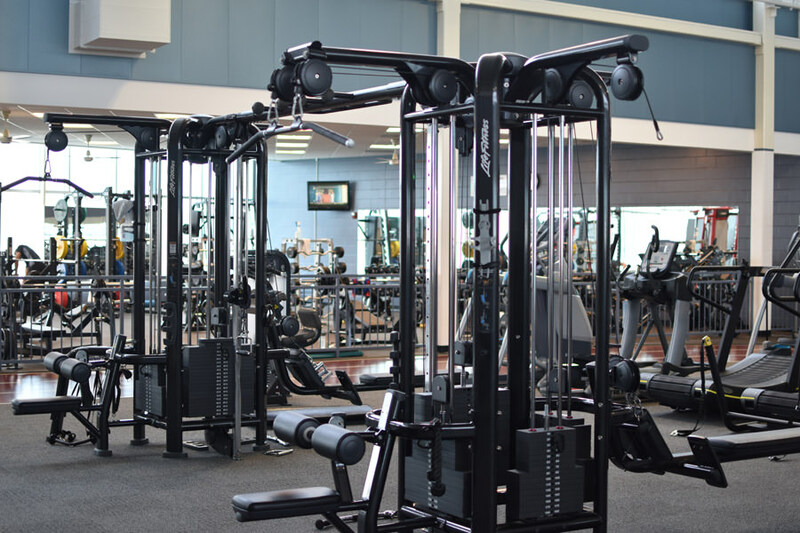 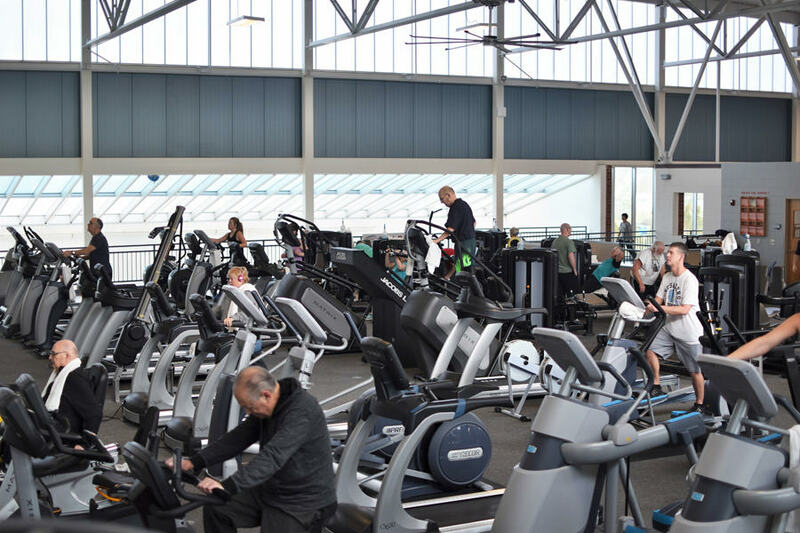 If you are looking for a place to get fit and have fun, try the Renaud Center’s 6,200 square-foot fitness center. 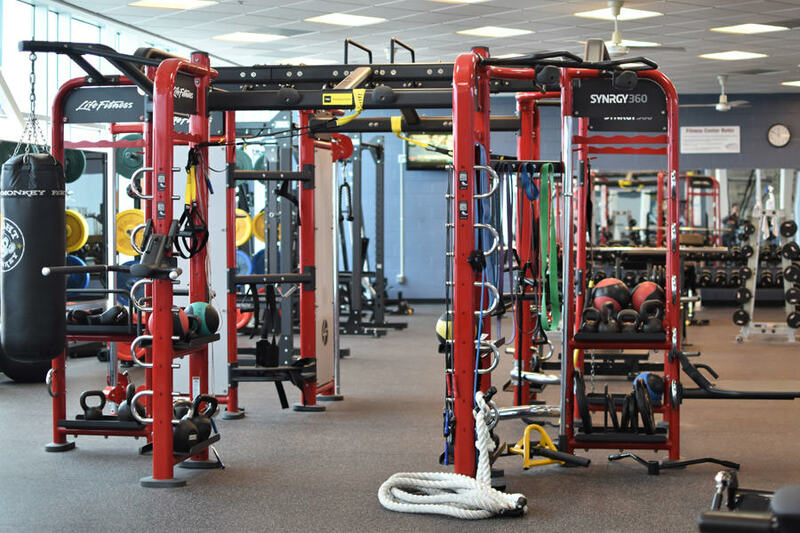 Contact Ty Joyce, fitness specialist at 636-474-8122 or tjoyce@ofallon.mo.us to schedule a visit or stop by during normal business hours. 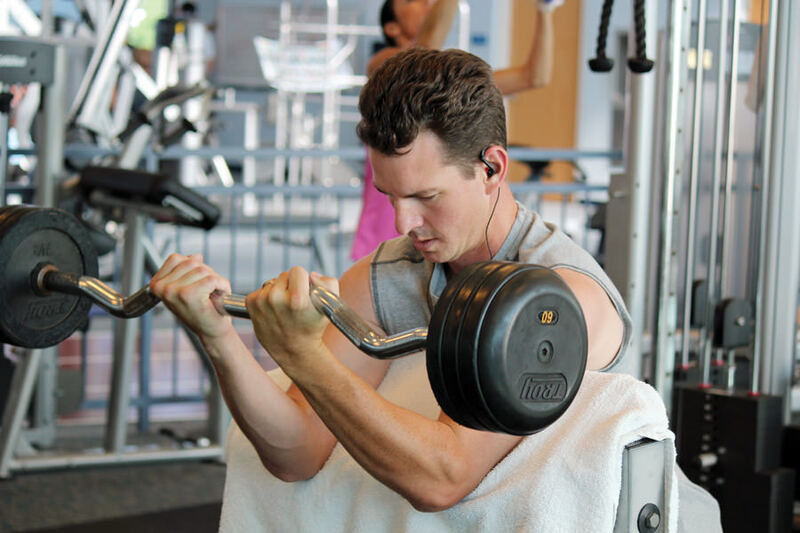 Take a Google Virtual Tour of the Fitness CenterNext tour starts now! 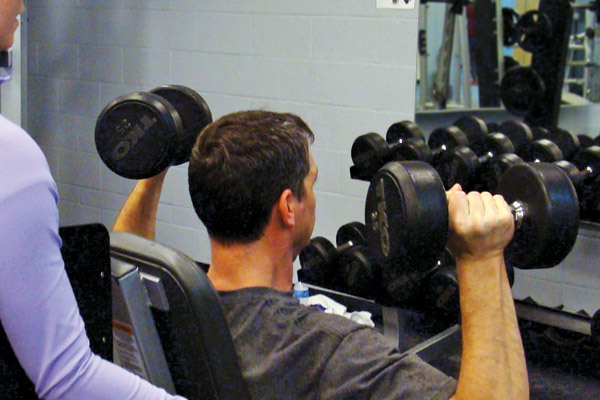 5:15 a.m. – 9 p.m.